Communities of color, low-income communities and indigenous communities are more likely to bear the burden of industrial pollution – dirty air, unsafe water, and poisoned land – than middle to upper-income white communities. Scott Pruitt’s proposed rollback on protections from toxic coal ash would make this disparity even worse. Coal ash, the toxic waste produced by coal-fired power plants, contains a number of known carcinogens and is often stored in unlined pits, where it can then contaminate drinking water sources. And despite the individual pollutants in coal ash – like arsenic, selenium, chromium, lead, uranium, and mercury – that are known to be hazardous, coal ash itself is only regulated as a solid waste, like household trash. A 2016 report by the U.S. Commission on Civil Rights examined coal ash disposal and storage sites, their disparate impact on certain communities, and the need for stronger protections from coal ash. They found that the percentage of minorities and low-income families living near coal ash ponds are "disproportionately high when compared to the national average." One example, from testimony of Rev. Leo Woodberry, is that South Carolina “has 23 active coal ash sites and one inactive site…and every one of those sites are located in a community that is low-income and predominantly African American.” And coal ash doesn’t just impact the people living near coal ash dumps; workers in contact with coal ash are also seeing an increase in related health problems. While that report urged stronger safeguards, saying that EPA’s 2015 coal ash rule wasn’t strong enough, Scott Pruitt and Donald Trump want to move in the opposite direction, by gutting that rule. The proposed changes would put political appointees, instead of professional engineers, in charge of deciding when a leaking coal ash pond requires cleanup. And operators of these facilities would be able to write their own standards — in essence allowing them to do nothing to protect communities from their toxic waste. Scott Pruitt is pushing this rollback, and many others, while multiple investigations are looking into his spending and ethics problems. More than 180 members of Congress are already calling for his removal. And it seems that the only thing that has protected his job is the undying support of the polluting industries that he bends over backward for. Help us make sure that Scott Pruitt doesn’t increase the burden that communities of color face. 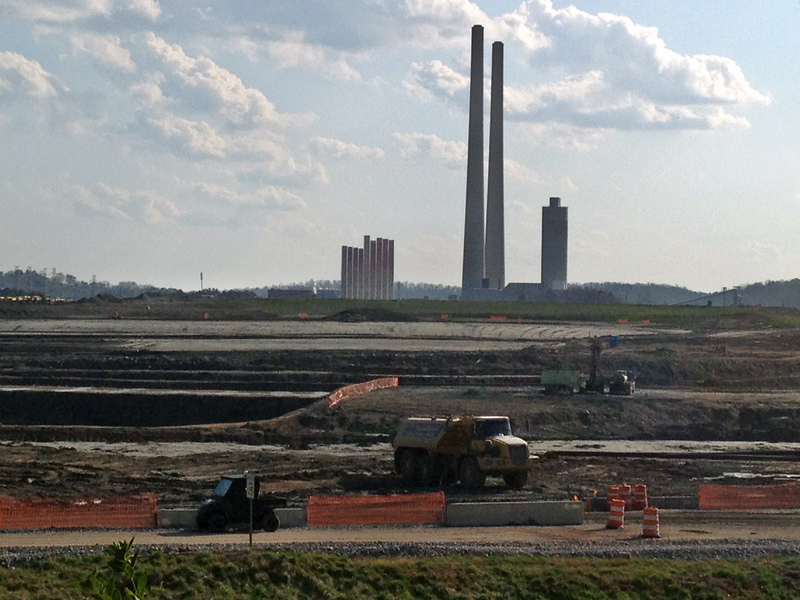 Help us stop the rollback on coal ash protections. EPA's public comment period ends on Monday, April 30, so submit your comment today.